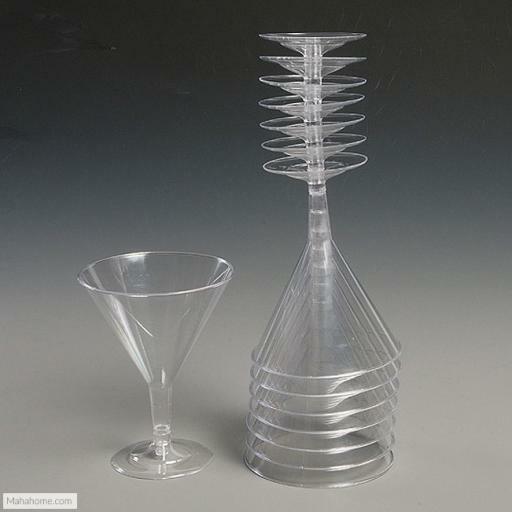 If you enjoy cocktails, then the Essential Housewares Martini Glasses are a must have item for your collection. This pack of six glasses is ideal for parties and offer the ideal finish to a number of popular cocktails from Margaritas to Martinis. Feel like James Bond while drinking your favourite cocktail and the glasses have a larger 87oz capacity, so less chance of a spilled drink.